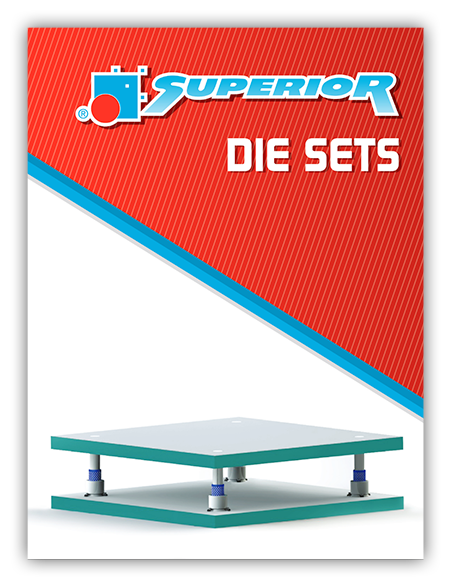 Superior Die Set Corporation is one of the only fully integrated manufacturers of die sets that still exists. 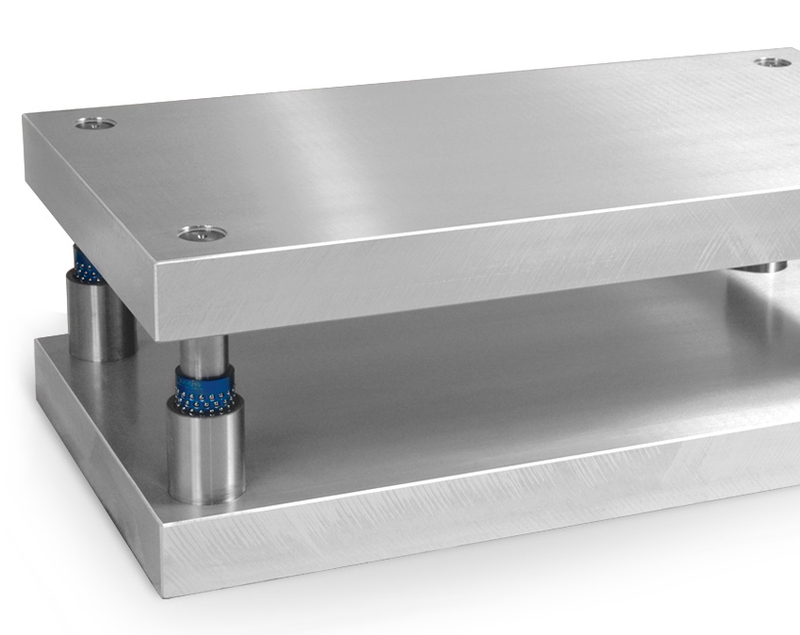 We stock steel, manufacture die sets and customize them with burnouts, parallels or slug chutes. 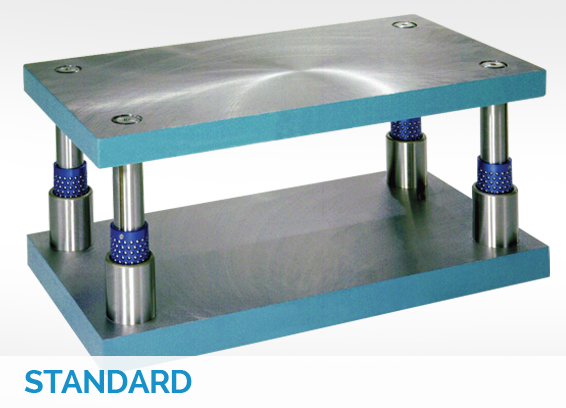 However our customers want it, we provide a full range of standard and specialty die set options. 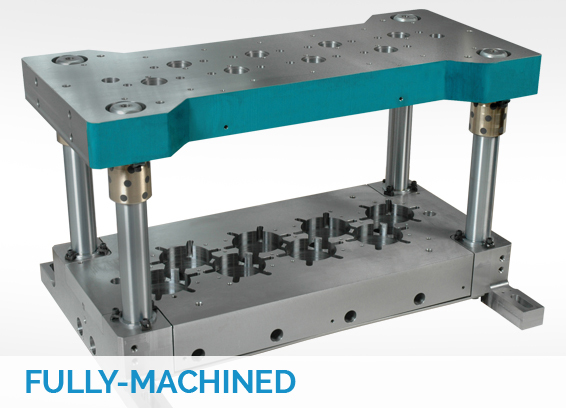 We have been making die sets for almost a hundred years, and our expertise and efficiency is second to none. 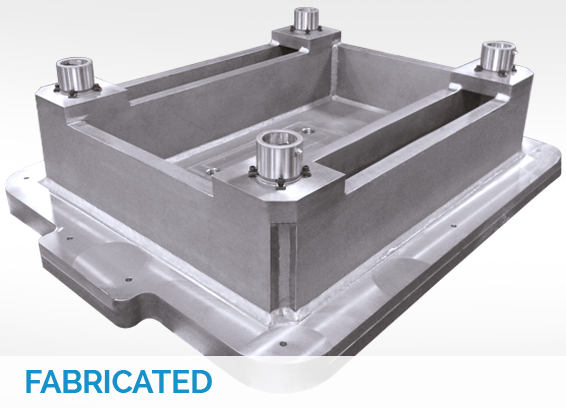 With a deep understanding of die set manufacturing and streamlined in-house processing, we turn around Standard or Specialty die set orders in days, not weeks.